With the current shift in environmental awareness in our world, we are beginning to search for alternatives to poorly packaged or chemically induced products. An exorbitant amount of facts and toxins are slowly revealing themselves to us as consumers. Which only makes us want to use products that are all natural, environmentally friendly, as well as cruelty free. Reasons such as these are why manufacturers are beginning to search for other natural ingredients such as palm oil, soybean oil, and pine tar for cleansing products. Most recently those who sell beauty products are using pine tar for soap, which may be considered an eyebrow raising ingredient, but it is surprisingly effective as well as refreshing for the skin. Over the years those who have begun using pine tar for soap have experienced improvements in their skin and their hair. Pine tar is known to have antifungal and antibacterial properties, useful for treating symptoms of poison ivy and poison oak. Using a pine tar soap after a stroll through the woods can help to heal any bug bites you might have received, while helping you resist the urge to scratch. There could also be noticeable improvements for skin conditions such acne, psoriasis and eczema. 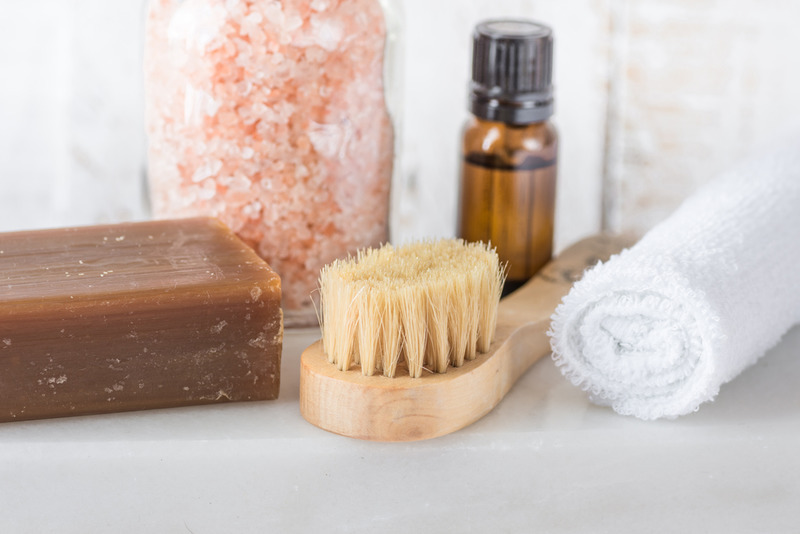 Many experiences frustration with their skin in one way or another, and incorporating pine tar soap to your beauty or cleansing regimen could help to clear or improve skin. On top of that, pine tar can also be used as an additive to shampoo to treat inflammation and itching. Oftentimes itching can lead to dandruff, which is difficult to treat as well. 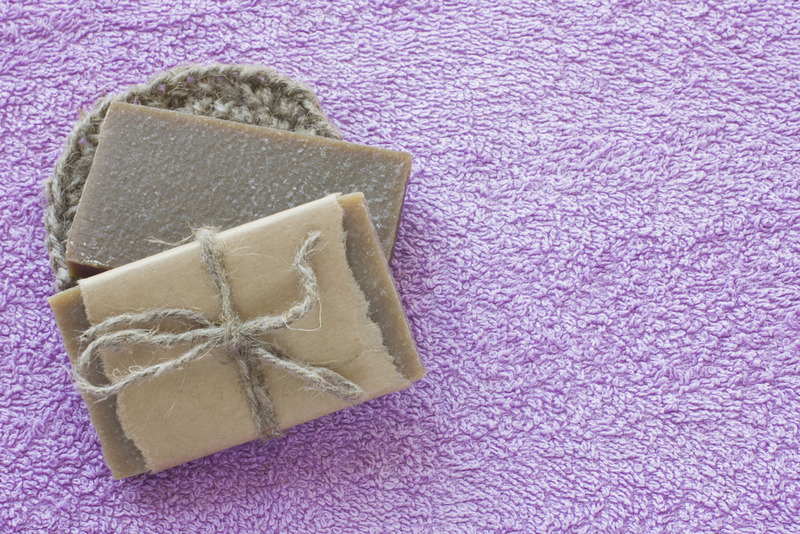 Soap making has emerged as a more popular hobby and skill to have. Using pine tar for soap could be a wonderful idea for gifts for men, as pine tar is considered to have a very masculine smell. The process of soap making is generally simple and can be learned by almost anyone. Using top quality pine tar from companies like Pine Tar World could benefit the consistency and treatments for your skin. If you have any questions about the ingredients of Pine Tar World’s products, you may contact by calling (818) 308-8430 or emailing info@pinetarworld.com. We would be happy to explain how our products work for your home and in your cleansing products.